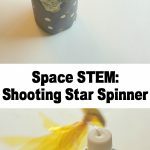 A few months ago I saw some fun penny spinner toys online to purchase and have had them on my list of things to try and make! 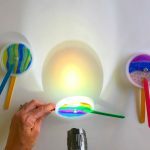 This week we tried it out and it was a big hit with my kids! 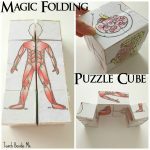 They are fun and easy to make with your kids and I even have a printable template you can use to make your own. Watch it in action first! 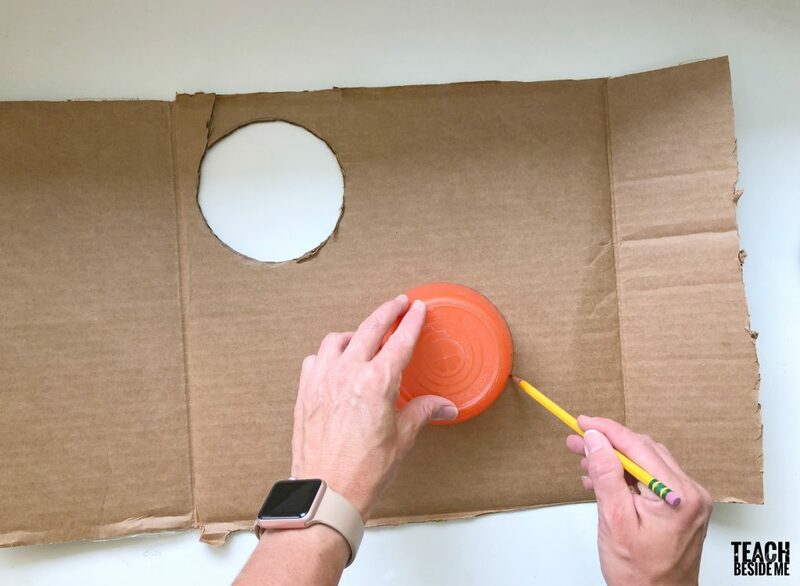 Cut out circles from cardboard. Our templates are 4.5 incase in diameter. I used an Ikea kids bowl as my template when tracing, but you could print the template then match it that way, too. Cut a tiny slit in the center of the cardboard circle so the penny can slide in. If the slit is too wide, the pennies do not stay in place very well. Print, color and cut out the templates. 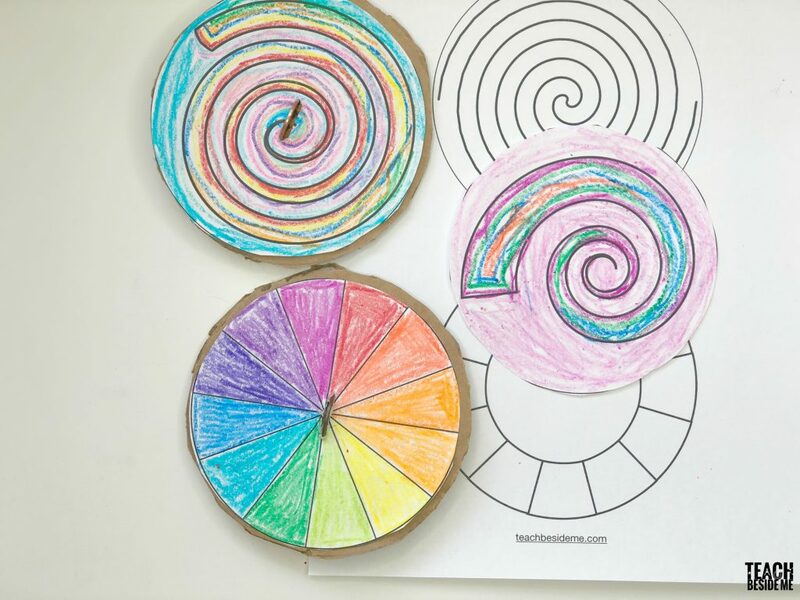 My templates for these penny spinners have 8 different fun patterns! You can download these from my subscriber library. Sign up below to get my weekly emails and get access to my whole subscriber library. Cut another small slit in the center of your colored template so it will slide over the top of the penny. Glue onto the cardboard. 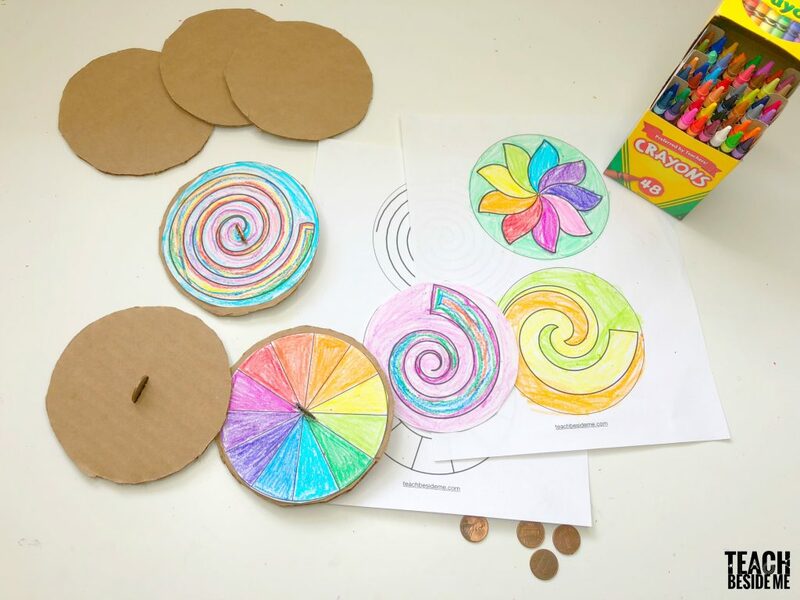 These penny spinners are a great Summer activity, a fun activity to talk about physics and motion. Why does a top spin? Download the Template by joining my subscriber list~ You’ll receive weekly emails and updates on fun new ideas as well as access to my entire subscriber library of fun FREE stuff! Great site! 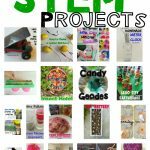 My kiddos love your ideas! Thank you so much! These are great ideas! 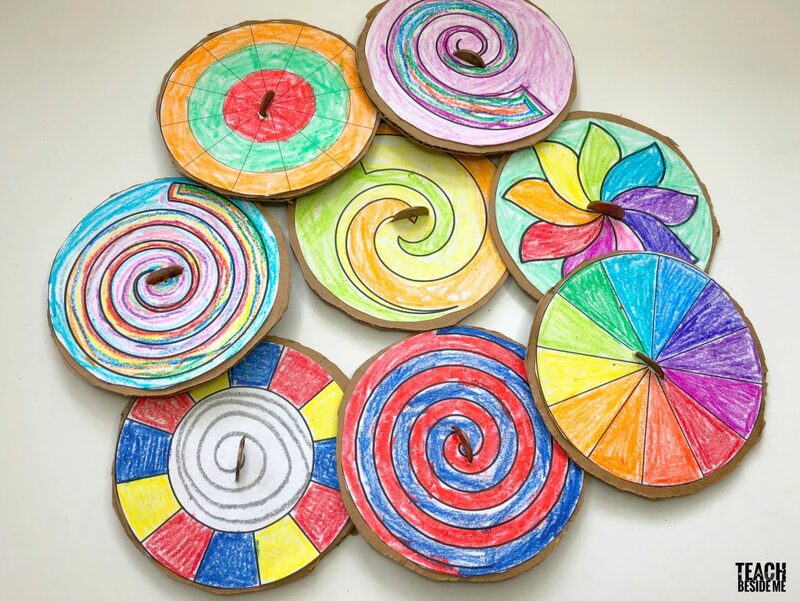 I’d love to sign up and get the penny spinner templates for my Makerspace, but the link isn’t working.